XinFin is on its way to reaching new heights after setting up a state-of-the-art engineering lab at the University of California Berkley — one of the world’s most prestigious universities. Through the development of this lab, XinFin is going to earn some great reaps in the hybrid blockchain space, which would help the company dominate this space for the years to come. As shared by the XinFin team, the lab intends to attract the right brains that can use their skills and knowledge to develop the next generation of hybrid blockchain architecture. 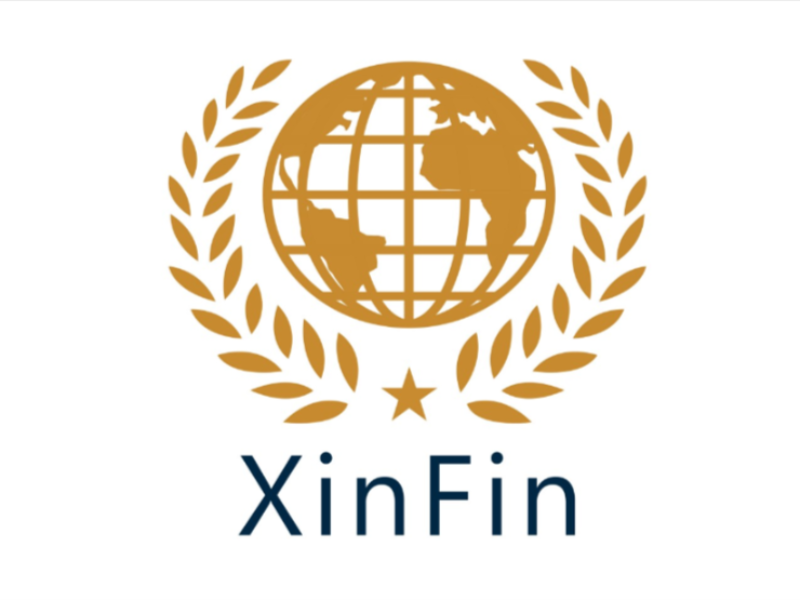 Such an achievement could easily see XinFin become the most adopted blockchain by governments and private enterprises, a feat that will push its value upwards by a huge margin in the long-run. Now with this research lab at one of the most prestigious universities in the U.S, American enterprises will be much interested to take a note too. If U.S Corporations, especially the big ones were to adopt the XinFin blockchain, the value of XinFin would rise to unimaginable levels. The main reason why U.S enterprises are likely to adopt XinFin hybrid blockchain train is because of the infrastructure that is already in place. There is expectation that this investment in research will bring in, even more innovations to the hybrid ecosystem, and help make businesses more efficient. The partnership with the University of California will also increase the number of non-American corporations looking to partner with XinFin. That’s because this act creates the impression that XinFin is preparing for the future, and all successful enterprises want such a partner. Blockchain technology, particularly hybrid blockchains, are still evolving, and corporations are aware of this fact. They also know that any blockchain platform that is all set to invest in research today is guaranteed to emerge with a perfect technology in the future, hence the necessity to partner with such platforms today. With this new development, XinFin looks forward to the increased adoption of its platform, not just in the United States but rest of the world as well. With all these factors at play, it is no secret that XinFin is one of the most high-value hybrid blockchains in the market today, and it won’t take long before this becomes clear for all to see. Once this research lab releases some new innovations, XinFin will be headed to the moon.